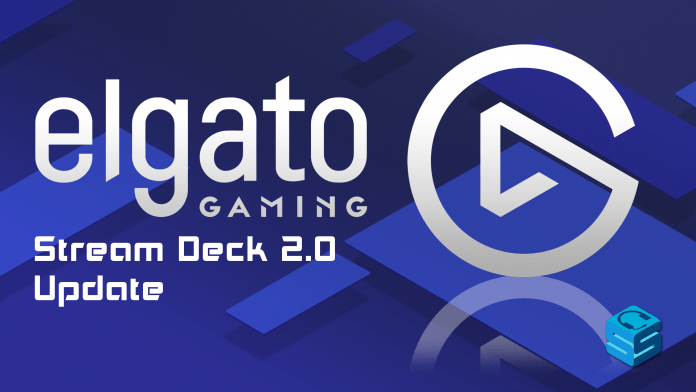 Elgato has just released their largest update yet for the Stream Deck which brings some welcome fixes as well as plenty of new features to play around with. The Stream Deck will now automatically change the profile based on the front-most application. While the Stream Deck comes with 15 keys (more if you sort sets into folders), if you have the extra cash and need more slots you can now hook up multiple Stream Decks on the same PC. With Streamlabs coming out with their own OBS client it’s no surprise other companies want to integrate their products also. With the new Stream Deck update you can have complete control of your alert system from muting alerts to resetting your tip jar and more. In the past, you would have to hotkey these buttons in OBS and have the Stream Deck work read those keys on your keyboard. Elgato is cutting out the middleman and now has dedicated keys for starting/stopping Recordings and Streaming. The previous problem of actions executing twice are a thing of the past. In order to get the new firmware you’ll need to update through the Preferences window. Many quality of life improvements have been made to the Stream Deck such as brightness controls, better control exporting, and more. If you haven’t updated your Stream Deck yet you can head to Elgato’s Downloads page to get the latest version. For a full list of updates and a place to leave feedback visit their Reddit Post here. 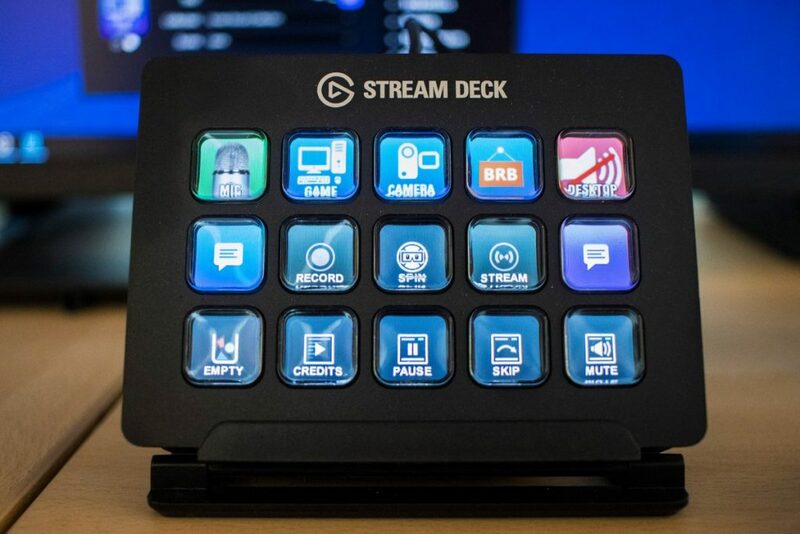 On the fence about purchasing a Stream Deck? Check out our full review and get a rundown of the product!